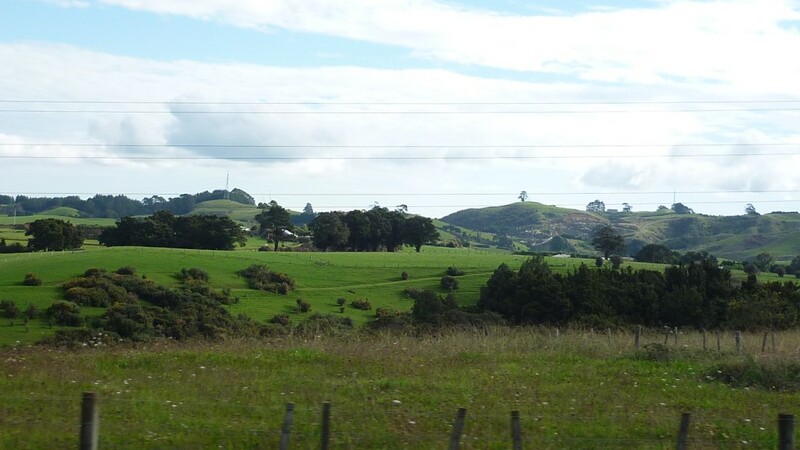 Local dishes in New Zealand are probably most famous in light of its lamb- New Zealand’s most famous produce, with the grass outside of Auckland being some of the fastest growing and most nutritious in the world. The grasses on the north island are young and full of water, providing the sheep with the exact diet it needs. This supports a huge number of sheep that vastly outnumber the number of people, making them the world’s second largest exporter of lamb in the world. Unfortunately however local dishes in New Zealand have been diluted by the British colonization, where most Maori traditions have been lost. 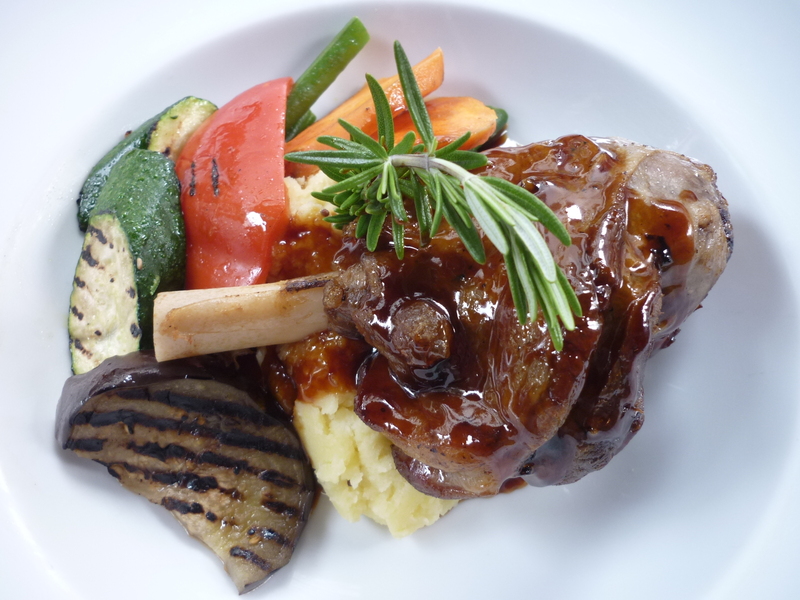 In Auckland a moist, but flavour some lamb shank appears on the majority of restaurant and pub menus. Unfortunately lamb is as expensive in New Zealand as it is in Europe, due to the large demand for export to other parts of the world. However it is still a firm favourite, especially with mint another locally produced ingredient. This dish is generally reserved as a Sunday “roast”. a concept imported by the British. 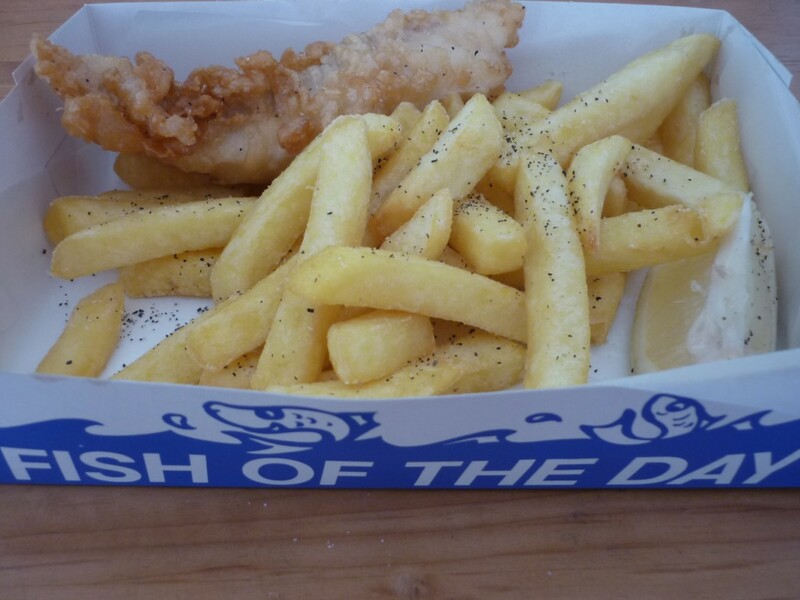 Another British import was good old fish and chips. Battered fish retained even the fish that had a huge tendency to dry out. With the massive wealth of fish readily available around the shores of New Zealand every type of fish here is battered as well as used for more sophisticated dishes. 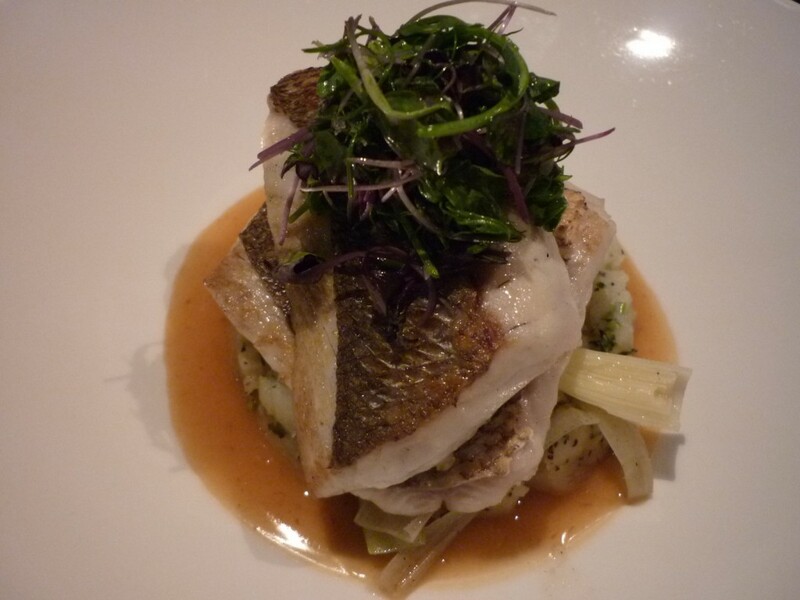 There are a host of fish centered local dishes in New Zealand that can be found around the extensive shores. 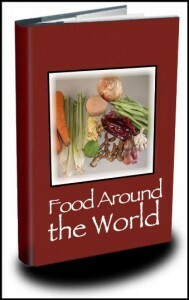 However local dishes in New Zealand are increasingly becoming a combination of the various groups of people who are settling in this small country. As such food halls are springing up that feature low cost eateries catering for a wide variety of different nationalities. The sight is quite inspiring and unavoidable as once you walk in something will take your fancy for sure! 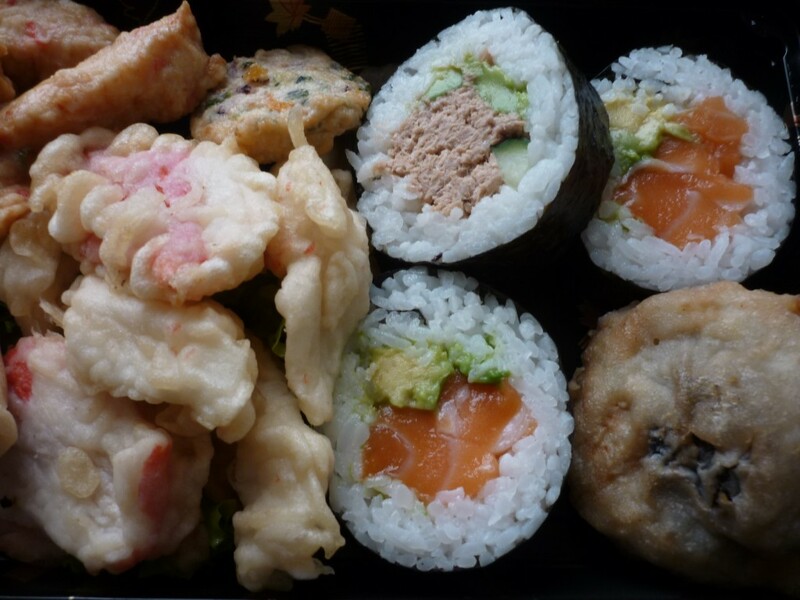 As a result of this cultural change Korean food and Japanese, especially sushi are becoming mainstream and popular (albeit a more westernised version).